We are very excited to announce that we will be hosting Bellwether Hard Cider and Wine Cellars for our next wine dinner. 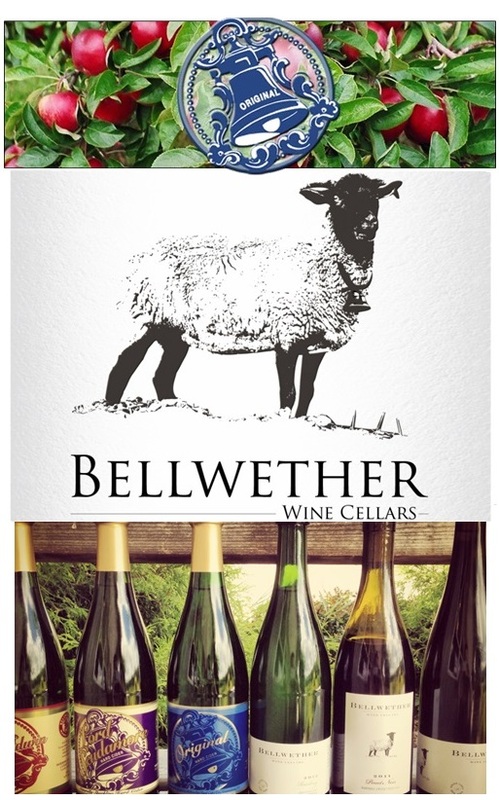 Pioneers of cider in the Finger Lakes and now critically acclaimed wine makers, Bellwether has always been close to our heart. Stop in at 6:00pm for a Bellwether 89 cocktail before sitting down to dinner at 6:30pm. With special guest hosts, Cheryl and Bill Barton and Kris Matthewson. Featuring a multi course tasting menu that explores food, wine and cider of the Finger Lakes. Highlights include a touch of influence from Brittany and Normandy, France to honor the roots of cider making. This dinner is not to be missed! Only 35 seats available so call the restaurant to make your reservation today! $65 per Person, Wine and Cider Pairing Included! Join us for a glimpse into the world of rare wines! Some very special selections will be paired with Chef Sam's delicious tasting menu based on the regions where the wines come from. 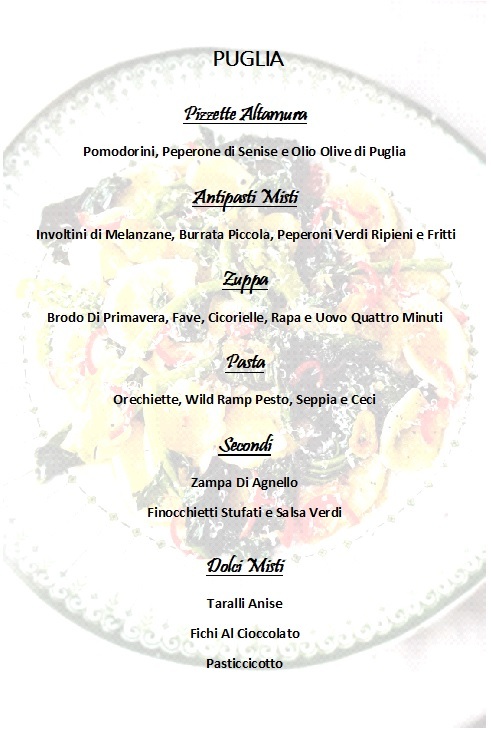 Wine Pairing by Massimo Crippa of L'Angolo Divino. Noted as "a true old wine bar" in Rome, L'Angolo Divino is known as the premier wine shop for antique and rare wines. Check out these pages for a little more info on our special guest host! Doors Open at 5:30pm. Reservations by Phone Only. Thanks to everyone who joined us for this fantastic dinner! Special thanks to Cantele Winery and Maurizio Clemente from Vias Imports for helping us host. Wine AND Dinner courses included in the price. Wine pairing by Cantele Winery. Doors at 5:30pm. Join us for a cocktail in the bar.